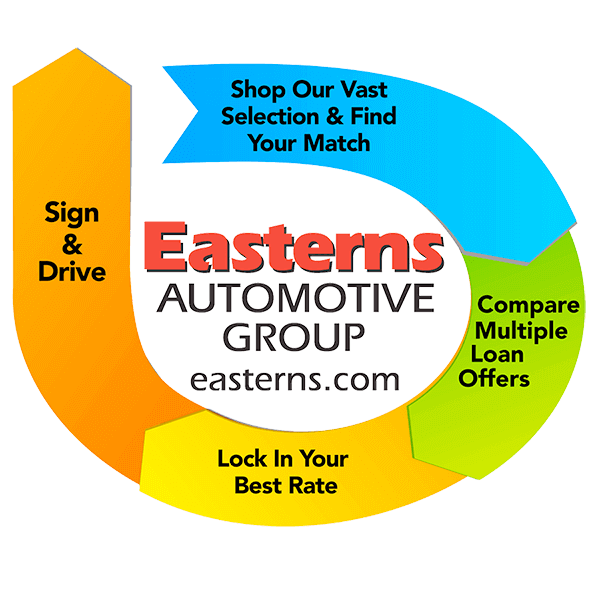 Easterns Automotive Group dealerships offer no haggle prices and a smooth easy transaction on Easterns certified and inspected used Dodge. 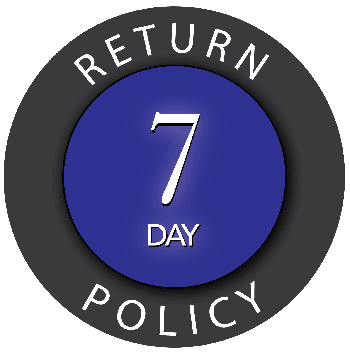 All of our used cars for sale include a 7 Day Return Policy and 30 Day / 1,000 Mile Warranty. Dodge cars for sale include the Durango, Charger and Challenger models. All of our Dodge cars and Minivans must pass through a rigorous Multi Point Quality Certification. 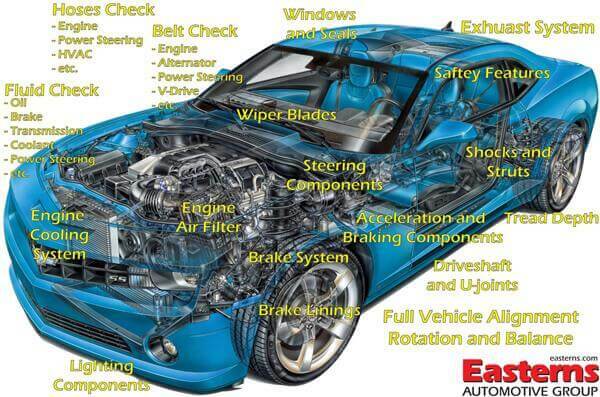 Including State inspection! Easterns works to make you transaction as easy as possible. Using the technology like E-Contracting and No haggle pricing to make your experience smooth and easy when looking for your next used Dodge Charger, Dodge Dart or Dodge Durango for sale at our dealerships.